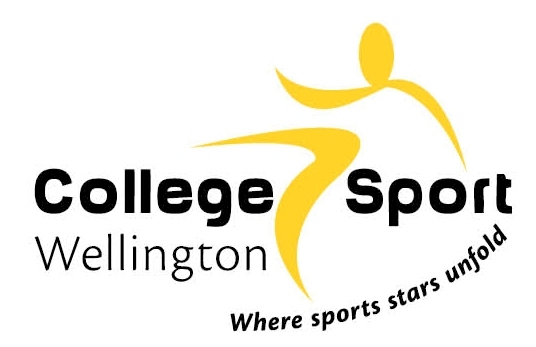 For all COLLEGE games in Wellington, all referees are directed that they cannot start a game, and must stop a game if the following is not being followed. Spectators are behind roped areas (for grounds that are roped) or a clear of the playing surface for grounds that are not roped. When using artificial turfs, that spectators are behind the fence.